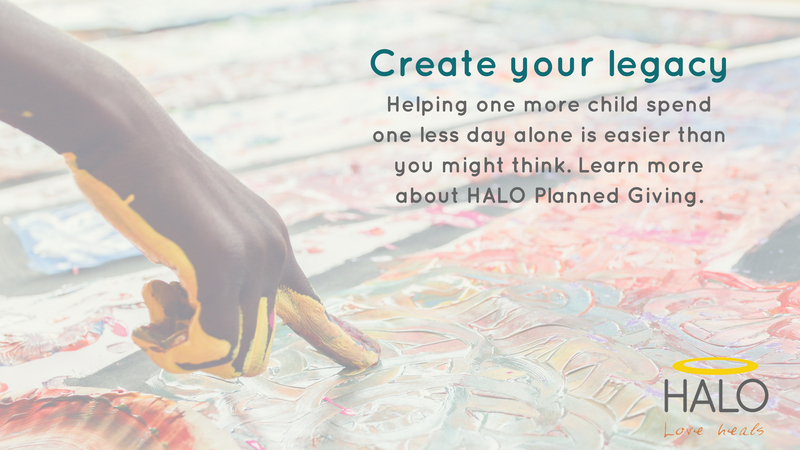 Create a legacy of giving and support HALO for generations with a planned gift. 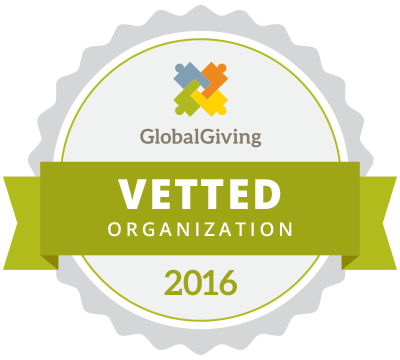 Watch the video below to learn how changes in the tax law might impact your charitable giving. We share strategies to maximize current year tax savings as well as options for leaving a lasting legacy. Join us for a Facebook Live Event for weekly lunch and learn videos to learn more on tax strategy Thursday 11/1, 11/8, and 11/15. Presented by Kelli Jones, Senior Advisor with Moneta Group LLC. Note that naming a charity along with individual beneficiaries can significantly impact other beneficiaries. Talk to your tax or financial advisor for planning. Please contact us for additional collaboration at halo@haloworldwide.org or 816.472.4256.